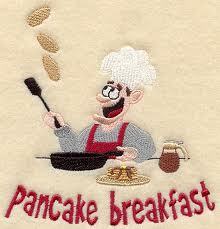 Come join as a great group of volunteers cook and serve you a delicious breakfast. Come out and enjoy! All are welcome! 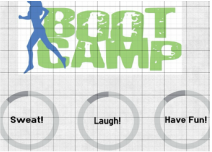 This is a self directed circuit-style ladies boot camp. Go at your own pace with other ladies who are out to get fit and have fun!